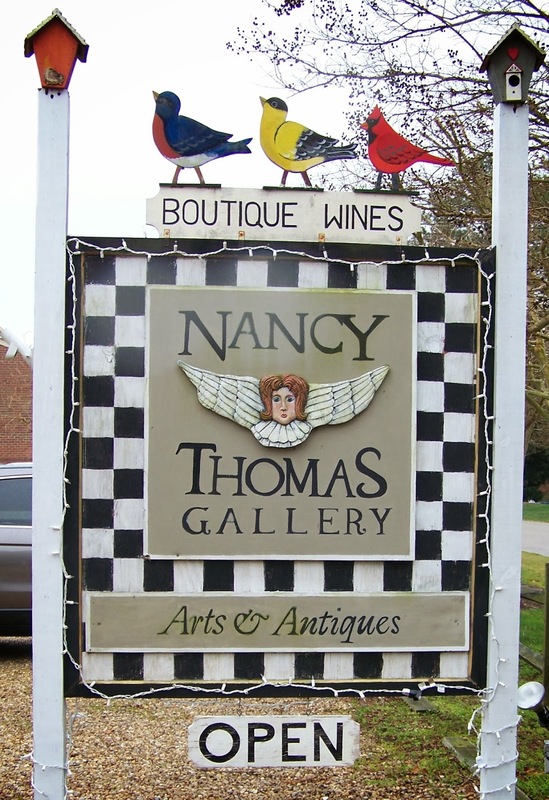 NANCY THOMAS GALLERY ONLINE: NANCY THOMAS GALLERY and SMALL BUSINESS SATURDAY! NANCY THOMAS GALLERY and SMALL BUSINESS SATURDAY! 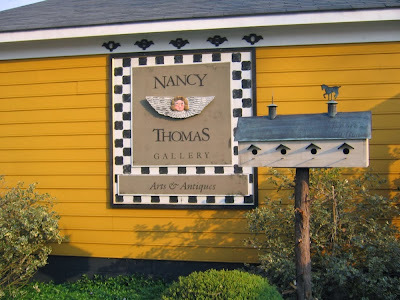 Visit the Nancy Thomas Gallery! 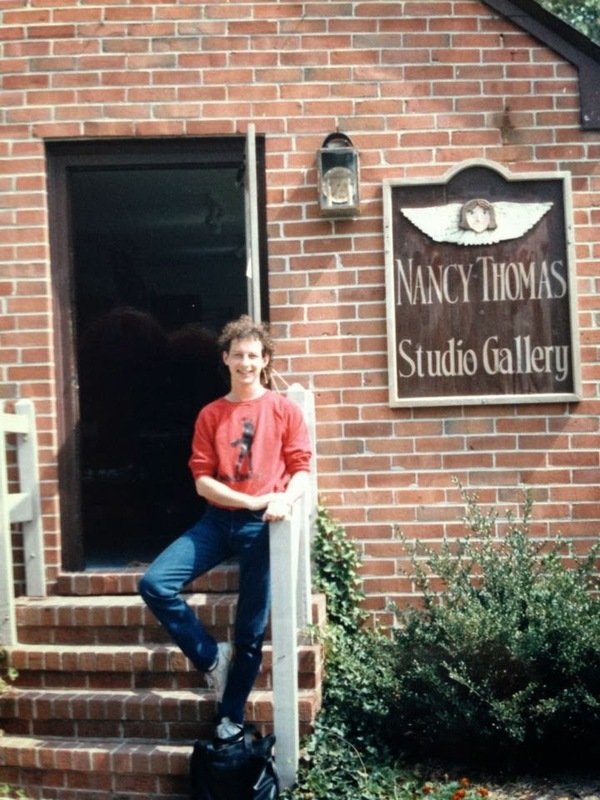 Embracing the small business spirit since 1983! 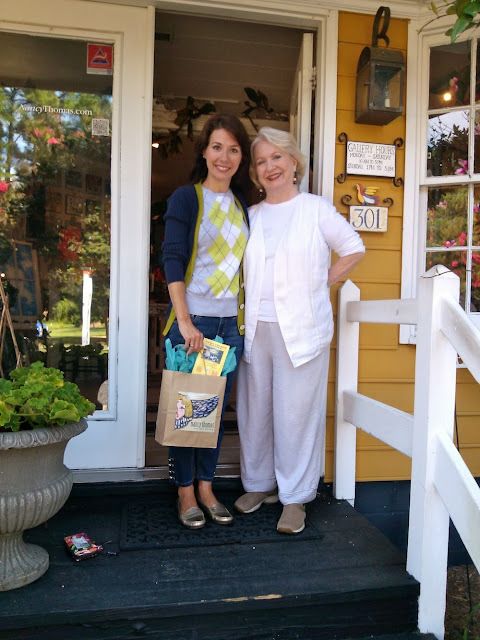 Nancy and another HAPPY CUSTOMER! 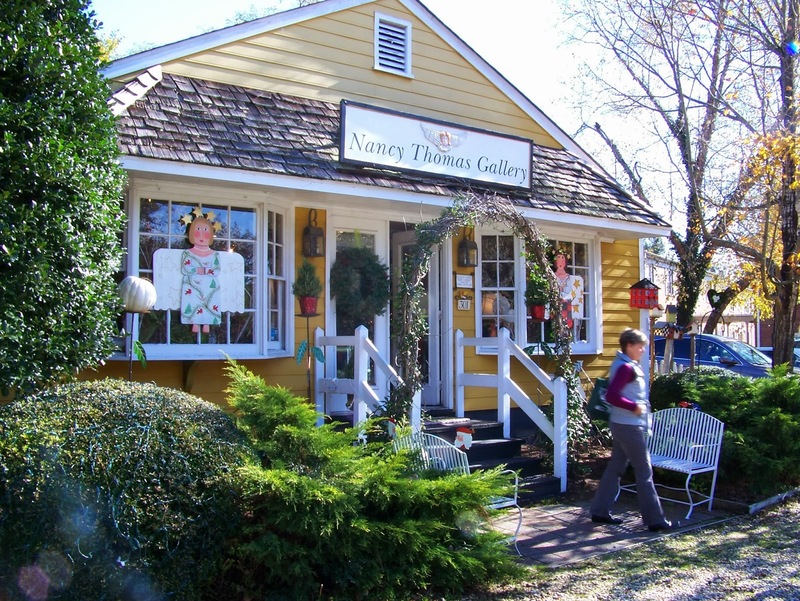 TODAY - NOVEMBER 30th - Small Business Saturday we are offering FREE SHIPPING! When shopping online, just enter discount code SMALL BIZ at check-out or mention this post to our friendly gallery staff! 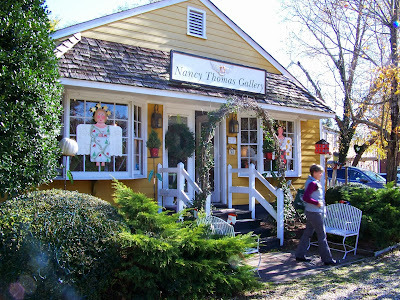 Enter discount code SMALL BIZ at check-out on our online shopping cart. FREE SHIPPING offered to the contiguous United States only. Note to the rest of the world: We're working on it. YES! We too, acknowledge Black Friday! A FINE TIME FOR WINE! DESIGN YOUR OWN NANCY THOMAS PRINT!